Black History Month is a time to not only celebrate our mighty past and exciting future but also our present. In an effort to shine a light on the amazing Black women currently making Black History, haircare brand Creme of Nature recently released a new video as part of their I Am Super Natural campaign. 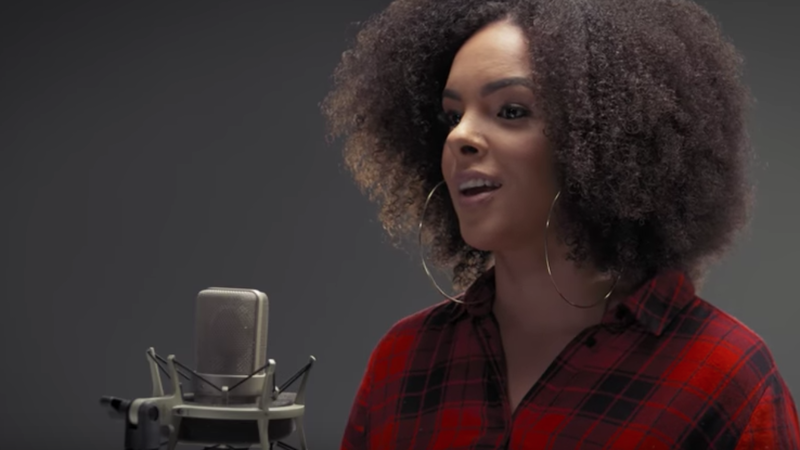 The video beautifully pays homage to natural hair. “This video is the epitome of what our ‘I Am Super Natural’ campaign is about—reflecting how we see ourselves both in the mirror and in society: bold, powerful, brilliant, phenomenal, vibrant and colorful,” said Teneya Gholston, Creme of Nature’s Director of Marketing. The video, which is set to the tune of a beautiful spoken word poem by activist and teacher Teeanna Munro, has cameos from DJ Brittany Fox, ballerina Ingrid Silva and sculptor Murjoni Merriweather. “The way our roots refuse to obey the supposed laws of gravity/Is a distinct feature to who we naturally are/It’s written in the curly strands of our DNA/Never meant to blend in/We are people of unconformity, creativity,” Munro speaks during the video. Keep scrolling to watch the full video below.